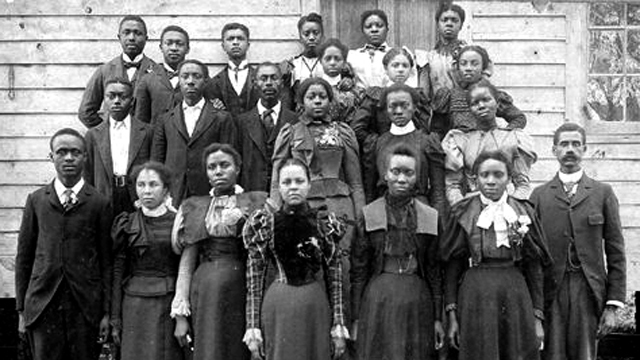 Welcome to Elizabeth City State University! 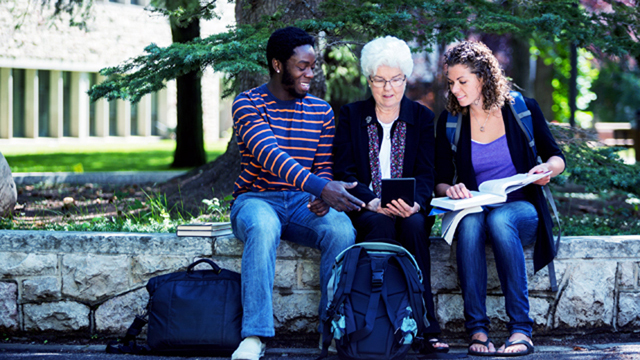 At ECSU, we value our veterans, active duty military and dependent students. As a member of the President's Principles of Excellence Program our goal is to provide a smooth transition from military to college life for veterans, active duty service members, Reserve or National Guard, military dependents, and survivors and families. 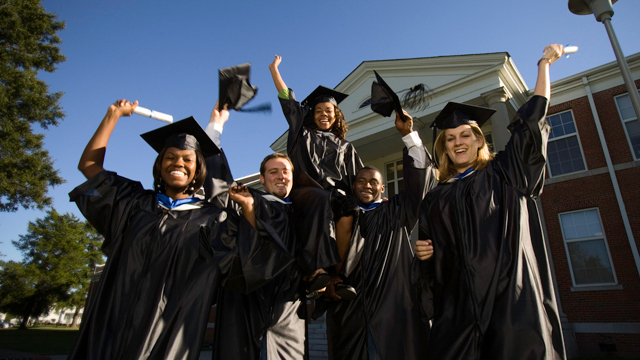 Elizabeth City State University, Military and Veterans Affairs Center is dedicated to your success before you even start your educational journey. 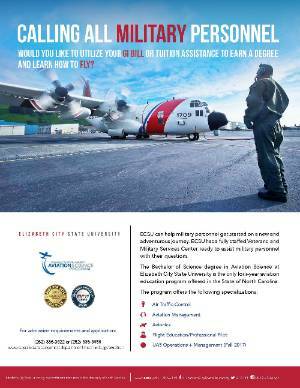 ECSU provides assistance to veterans, active military members, spouses and their dependents. 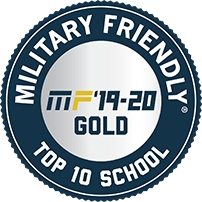 From processing your education benefits to connecting you to the degree program of your dreams and to ease the transition from military service to campus life. We are here to help you on your journey. ECSU will give our veterans the support and raise awareness of veterans’ issues among the campus and local communities, and support student veterans through graduation and into a rewarding careers. ECSU has partnered with the Department of Veterans Affairs to serve Veterans and their families by providing a continuum of quality care that adds value for Veterans, families and communities. These services are also offered to active duty service members and their dependents. All information disclosed in counseling sessions will be held in the strictest confidence.